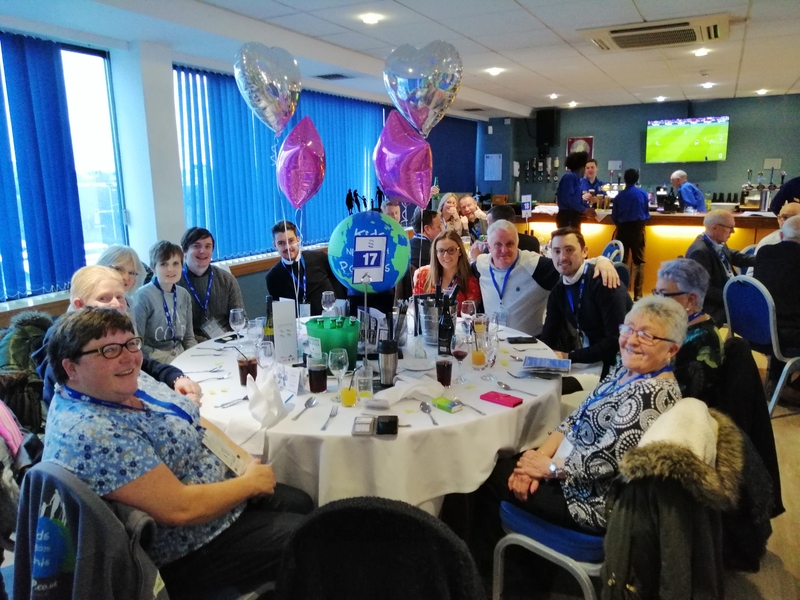 On Saturday 12th January 2019, Kids Need Both Parents invited 3 families along (for different reasons) to enjoy the hospitality at the Blues v Middlesbrough match. Matt and his family had lost their mother, but Matt still played for us in a charity football match. 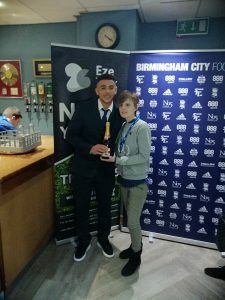 They were nominated by Blues4All, an official supporters club for Birmingham City F.C. 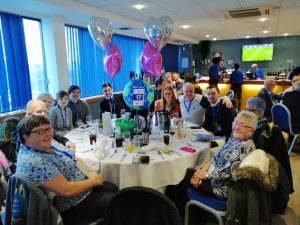 Margaret (a lifelong Bluenose) was celebrating her 75th Birthday! Lizzie was in remission from Leukemia. Lizzie won the ‘Play Your Cards Right’ competition and got to walk the team out onto the pitch. 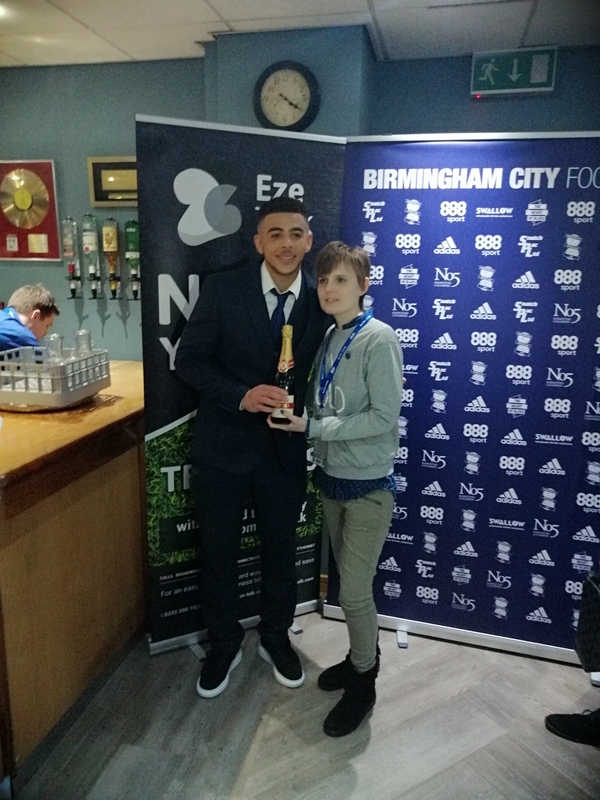 Afterwards, Lizzie got to meet ‘Man of the Match’ Che Adams who is her favourite player! Che Adams scored the only goal for the Blues, but the match ended in a 1-2 defeat.